Sometimes it’s good for our bodies to cut out processed foods every once in awhile. It’s easier to take small steps rather than doing it all at once. 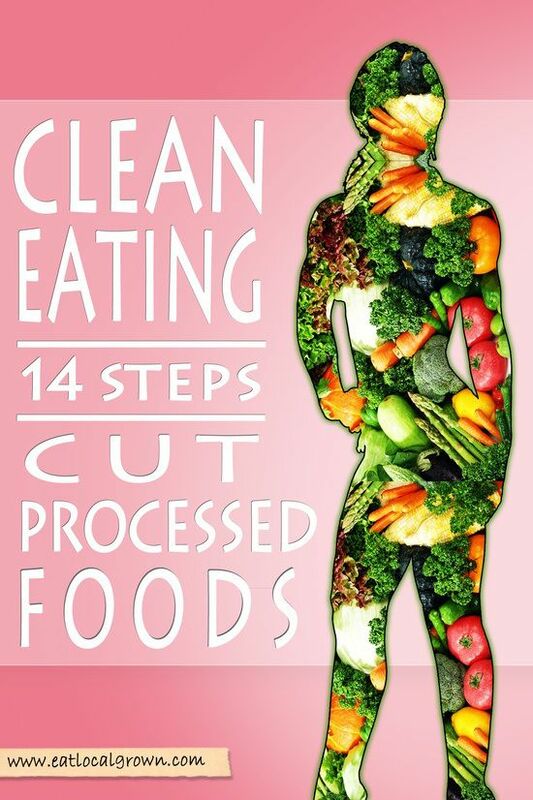 Here are some great tips by Lisa Leake to cut out processed foods in weeks.